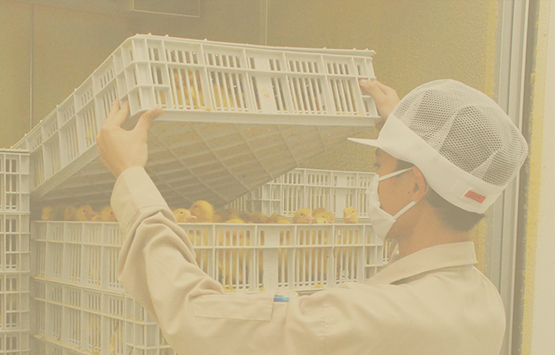 Since our establishment in 2001, Duck King Co. Ltd. has been a all-inclusive producer of ducks. Our aim is to be the king of ducks. 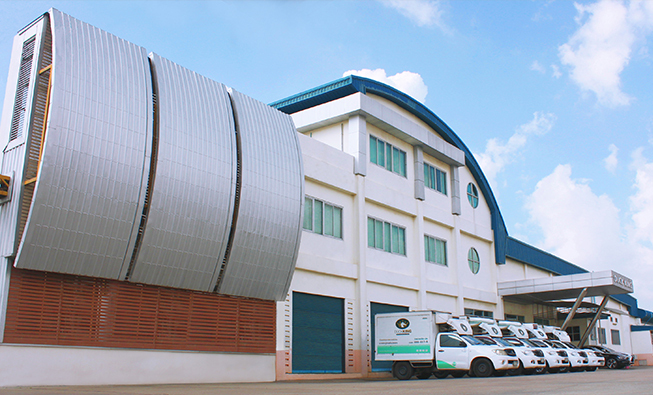 At our company, research and development have been conducted consistently to raise the quality of our products, from the selection of our breeds, our farming techniques, our cutting-edge technology and our internationally-standard administration. Our staff are specialists in their fields. All the above makes Duck King Co. Ltd. capable and equipped for the production of fresh, hygienic, and safe whole ducks, duck parts and other duck products. We deliver only value and satisfaction to our customers. Securing long-term benefits for our customers, business partners, the community and the environment. We believe that our treatment sincerely and friendly to everyone involved can create a happy society and cause great and lasting results. We believe in the spirit of entrepreneurship—determination, confidence, risk-taking, opportunity seeking, quality focus and planning—which is our organisation's fundamental means to success. The awareness of our role, duty and responsibility, as well as our commitment to our staff, the community, our customers and our trading partners, makes us matter to society and the community. Our contribution to the environment : Duck King places much importance to the environment. We made an investment in the purification system of our factory sewage water. The purified water can be reused. Furthermore, there has been a plan to reduce the amount of water used in processing the duck in a practical way. 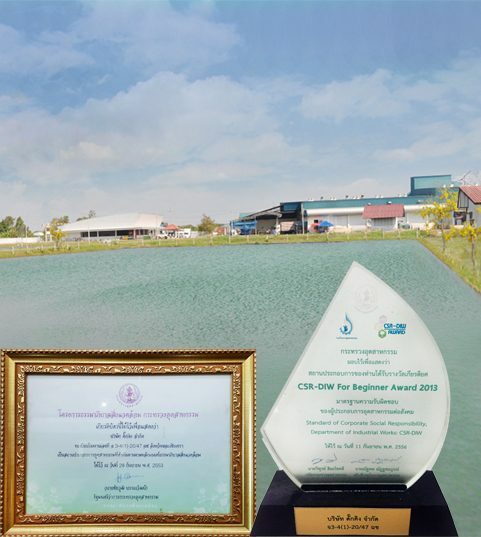 We also contribute to the community around our factory so massively that we were awarded Protector of the Environment award by the Ministry of Industry. In addition, the factory has become a model for environment-friendly business and peaceful co-existence with the community. through various religion-related activities, such as factory blessing ceremony, hosting Buddhist Lent candles offering with the community, and participating in alms offering to many temples both in Chahuengsao and other provinces. Our contribution to education : Duck King Co. Ltd. provides educational opportunities to young people who will be the future force of our nation. We gives scholarships to economically insufficient students who have good academic records to pursue their primary education. The funding is distributed among the community schools and our staff's children. We sponsor the Department of Food Industry, Lad-Kra Bang University, in the research of duck meat for teaching and learning.